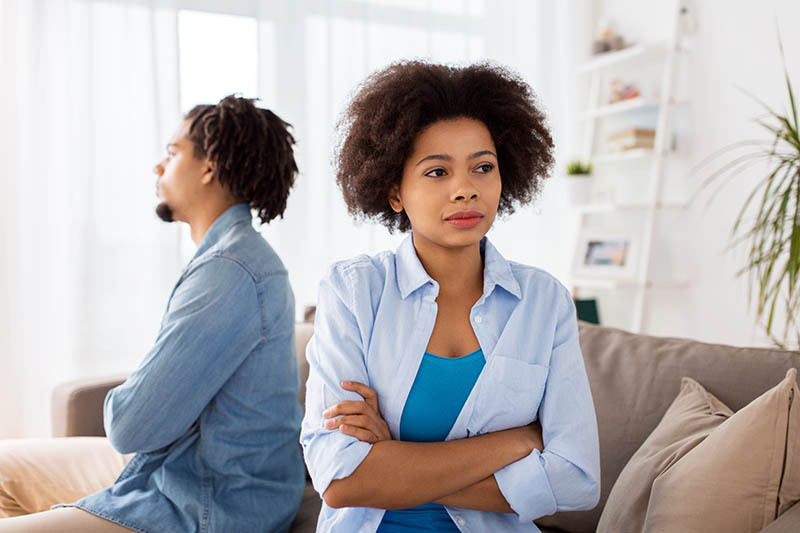 In relationships, couples may find it difficult to feel vulnerable and therefore couples unintentionally create emotional distance from their partners as a way to protect themselves. This emotional distance happens when partners feel afraid of being hurt. The emotional distance that is created may manifest in different behaviors such as intellectualization, engaging in destructive anger that can lead to judgments, criticisms and stonewalling. When our emotions are not nurtured in relationships, we begin to feel uncared for, unimportant, unloved and these feelings can lead to emotional distancing that lead to breakups. (1). a strong support system. Friends or family or having a community of some sort is always helpful in providing distraction and emotional support to those who are grieving a relationship loss. Being with people helps prevent isolation that results in depressed mood. (2). Engaging in pleasurable activities such as hobbies that can help improve one’s mood. (4). Exercise, mindful meditation and learning breathing and grounding techniques help alleviate emotional tension. (5). Reaching out to psychotherapists is always helpful. 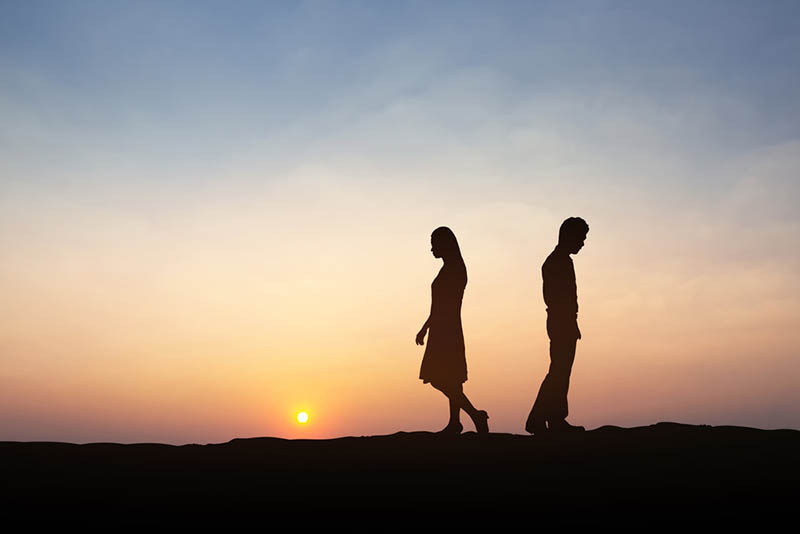 It is beneficial to everyone to have the guidance of a non-biased professional find healthy ways of grieving a loss especially to those who are not able to open up easily to friends and or family members. Staying healthy during a break up is crucial to one’s overall psychological healing. Engaging in healthy ways aforementioned above will sure bring forth emotional peace and clarity. Stay focused and stay healthy.